We just received our 4th consecutive “Best of Houzz 2017” award. I can’t say enough how much I appreciate my incredible line up of employees and subs for their impeccable quality workmanship and customer satisfaction. I never finish a job without praise from my clients about how great my crew is. And that’s what it’s all about. It’s a very difficult business to be in with the economic roller coaster and all of it’s unpredictability. But Keeping the customers happy is what keeps us in the game. As mentioned in my previous post, half of all contractors close their doors before they reach 5 years in business. Well, here we are at year 33, stronger and better than ever. Thank You so much to all of our loyal customers who have kept us busy with repeat requests for our services as well as referrals to friends and co workers. Remodeling and Design Professionals in the United States and Around the World. Sacramento Ca, USA, January 29, 2015 – Hiline Builders Inc. of Fair Oaks Ca. 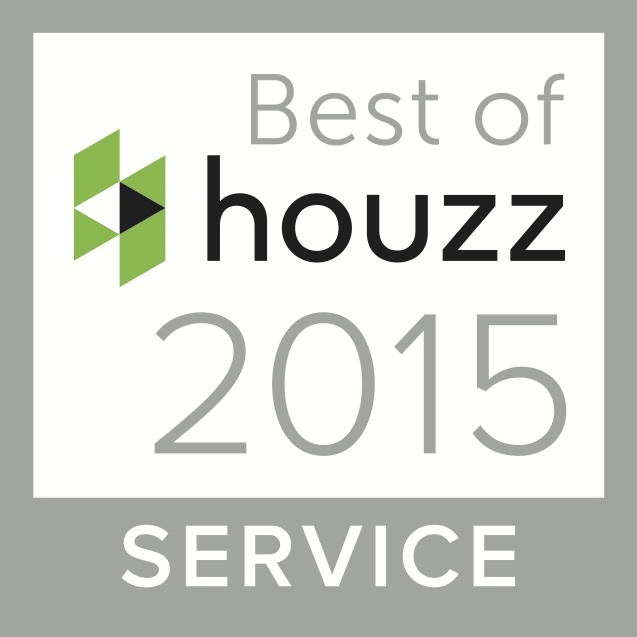 has been awarded “Best Of Houzz” for Customer Satisfaction by Houzz, the leading platform for home remodeling and design. Sacramento’s leading Remodeling and Design-Build Firm was chosen by the more than 25 million monthly unique users that comprise the Houzz community from among more than 500,000 active home building, remodeling and design industry professionals. is Sacramento’s cutting edge Design-Build and Remodeling Professional.